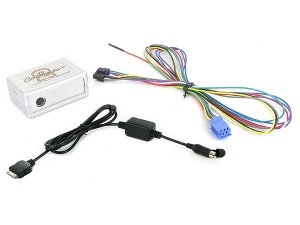 Alfa Romeo iPod adapters and iPhone adapters, iPod cables for Alfa Romeo 147 156 159 Mito Brera Guilietta Spider etc. Connect iPod or iPhone to your Alfa Romeo car stereo. Alfa Romeo iPod adapter with AUX input for Alfa Romeo 156 147 and GT with Blaupunkt factory fitted radio. 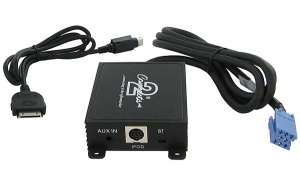 Alfa Romeo iPod adapter for Alfa Romeo 156 147 and GT.